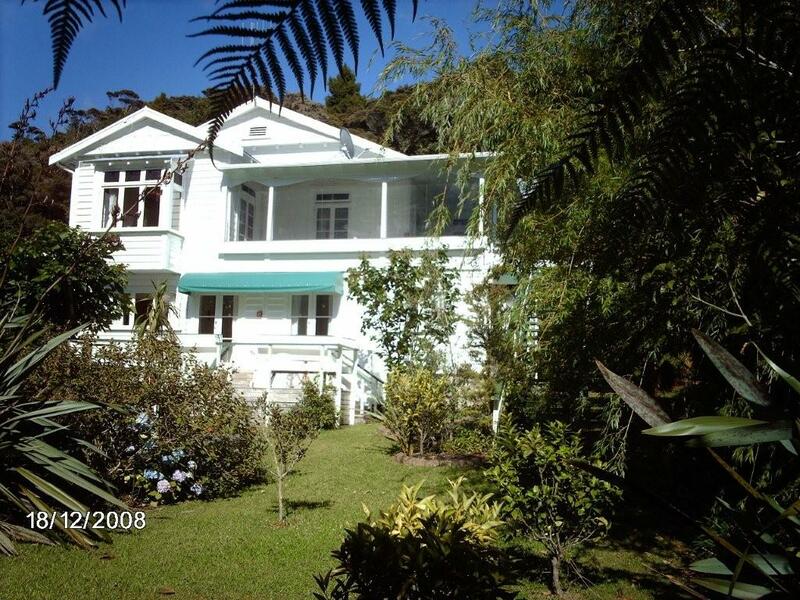 Helvetia Lodge is a modified historic villa in the Bay of Islands; New Zealand's finest marine location. The lodge is ideal for travellers who prefer a quiet, natural environment, and accommodation with more ambiance than the average motel. Located adjacent to a natural bush reserve, the lodge is still within 10 minutes walk of the local beach and the centre of Paihia with its shops, cafes, restaurants and wharf. The wharf is the centre for a wide range of aquatic activities and for a variety of boat cruises around the bay and its many islands. New Zealand's best scuba diving spots are also to be found in this region. Helvetia Lodge has 5 well-appointed, self-contained units. All units have their own kitchen facilities, bathroom and TV. The sleeping capacity and configuration varies from unit to unit. For more information see Apartments and Rates. 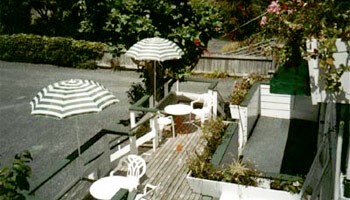 Helvetia Lodge is a short walk from all Paihia activities, cafes and restaurants. From the waterfront follow School Road (south of the wharf) until you reach Helvetia Lodge on your right. From the centre of town (Williams Road) turn left into Joyces Rd then right into School Rd.